Well maintained, beautifully updated 4 bedroom/2.5 bath with vaulted ceilings, updated kitchen, flooring, bathrooms, fixtures and paint. Kitchen and family room looks out to the large landscaped backyard which makes it easy to keep an eye on the kiddos or furry kiddos. Downstairs master with large master bathroom and walk in closet also has outdoor access. Open floor plan great for entertaining also features a grand staircase leading upstairs to non master bedrooms. Plenty of space in the three car garage! 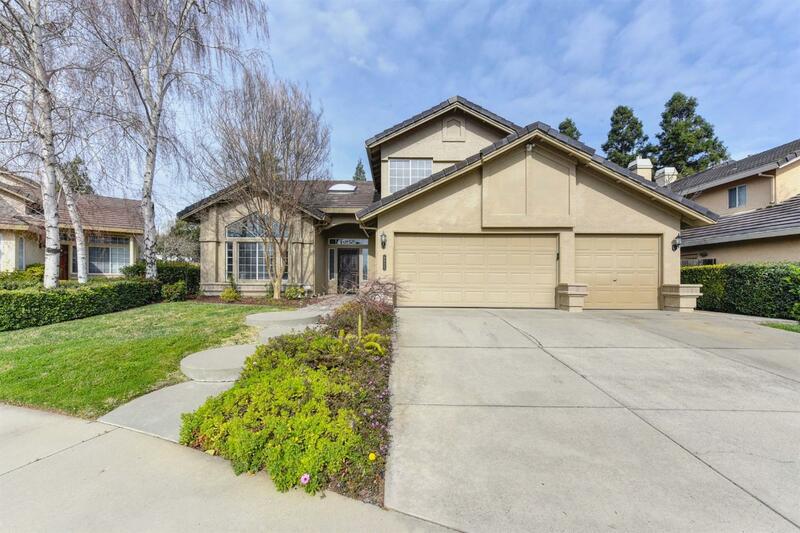 Exceptional Elk Grove unified School District and close to several well known Elk Grove Parks. A few minutes away from all major shopping sources like Target, the Nugget, Kohls, and many more. Being sold by the original owner. Truly a must see!